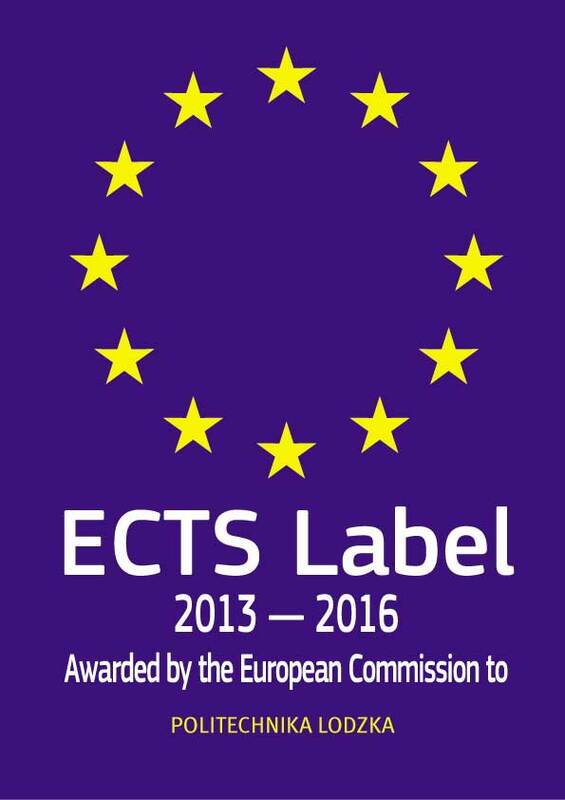 We are very happy to announce that Lodz University of Technology was awarded both ECTS Label and DS Label for the period of 2013-2016. It is an distinction which proves that the ECTS system is correctly used by the given higher education institution both as far as the information published on the web-site is concerned and in terms of ECTS key documents used for mobility of outgoing and incoming students. ECTS course catalogue can be seen on the following web-site: www.ects.p.lodz.pl. We are very proud because ECTS Label was awarded to us already for the second time which proves that the level of excellence in education is already very high and it continues to grow. 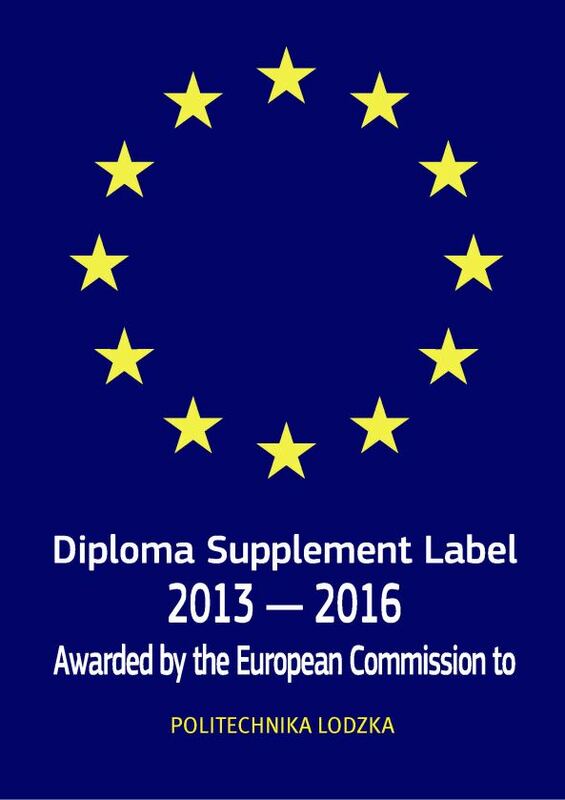 Diploma Supplement Label is also an honorary distinction which proves that the given institution issues the Diploma Supplement correctly following all the guidelines defined by the European Commission. The Lodz University of Technology is the only technical university in Poland which was obtained these honorary distinction. The Lodz University of Technology joints the very exclusive club of Polish HEI distinguished by the European Commission by the ECTS label and the label SD.